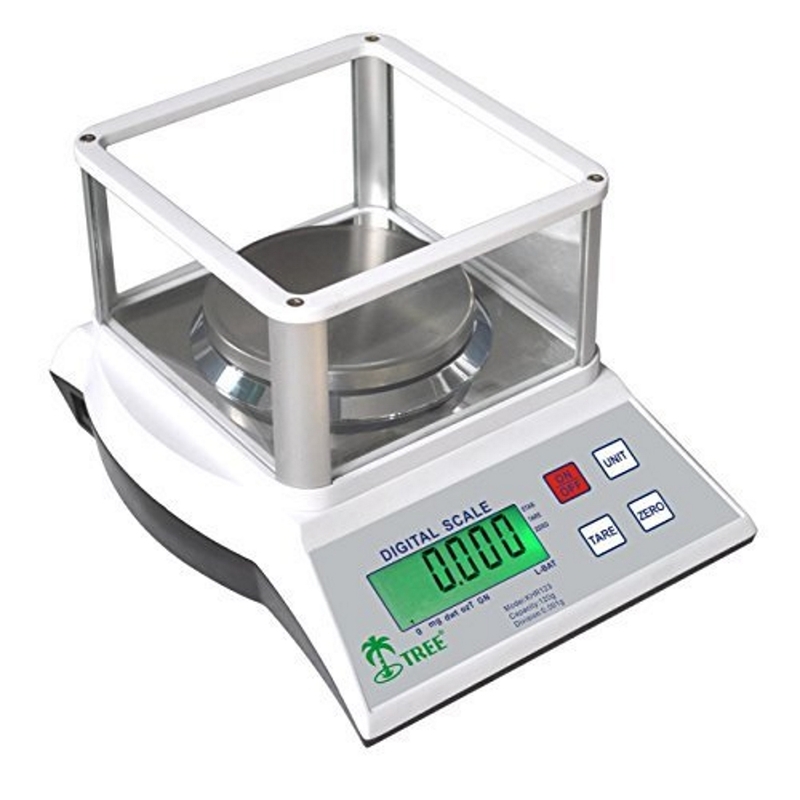 Tree HRB-20001 High Capacity Precision Balance 20kg x 0.1g Digital Counting Bench Scale is one of our most versatile scales due to its high capacity and precision accuracy. 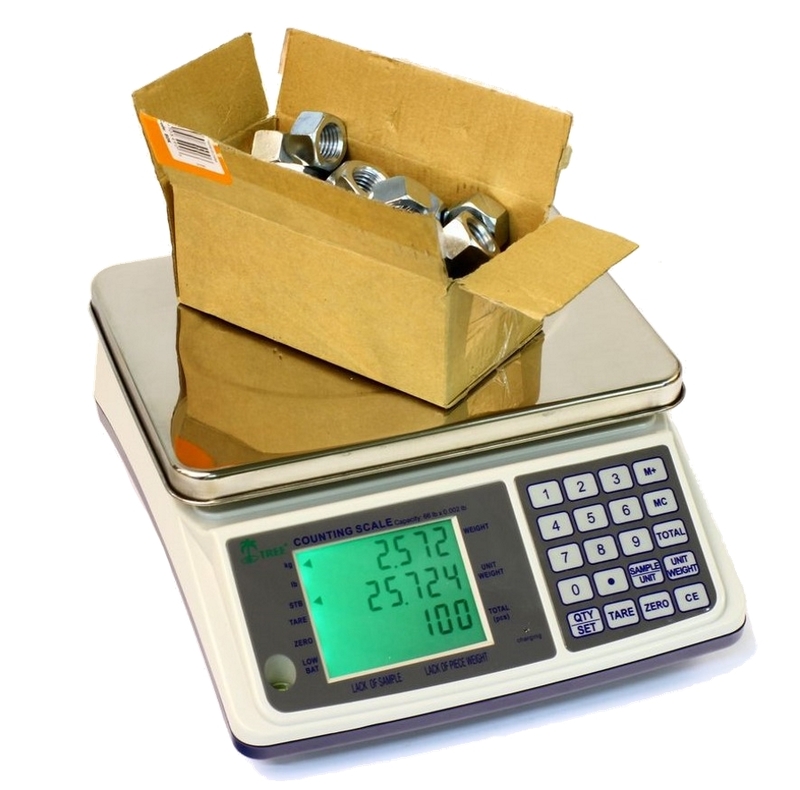 Weigh up to 20kg (20,000 grams) in increments of 0.1 gram. 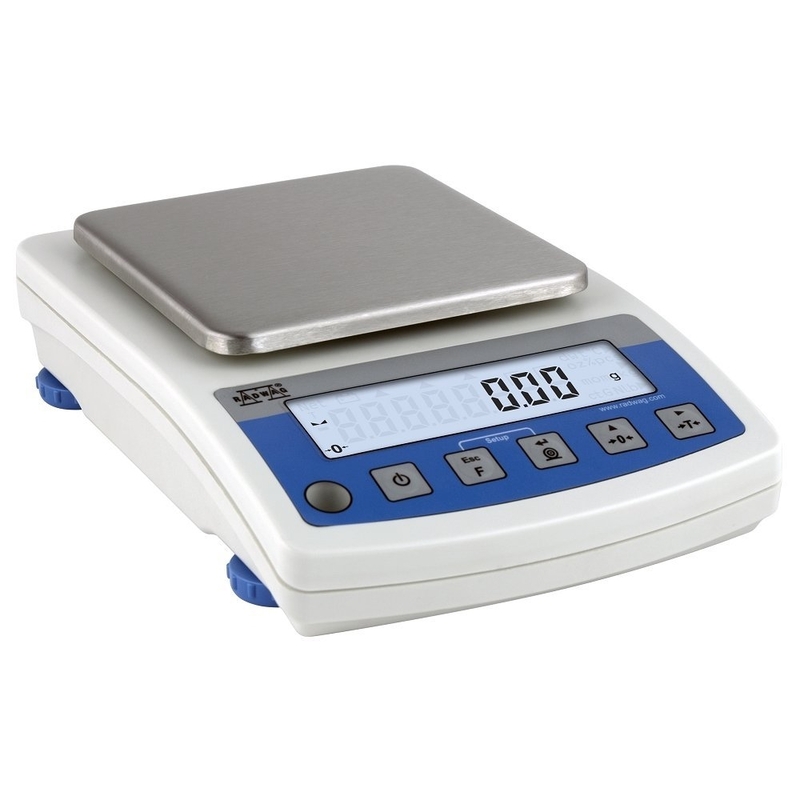 It features a large 7.8" x 8.5" stainless platform and multiple weighing units, an LCD display with selectable backlight and auto-off, RS-232 computer interface connectivity and parts counting mode. 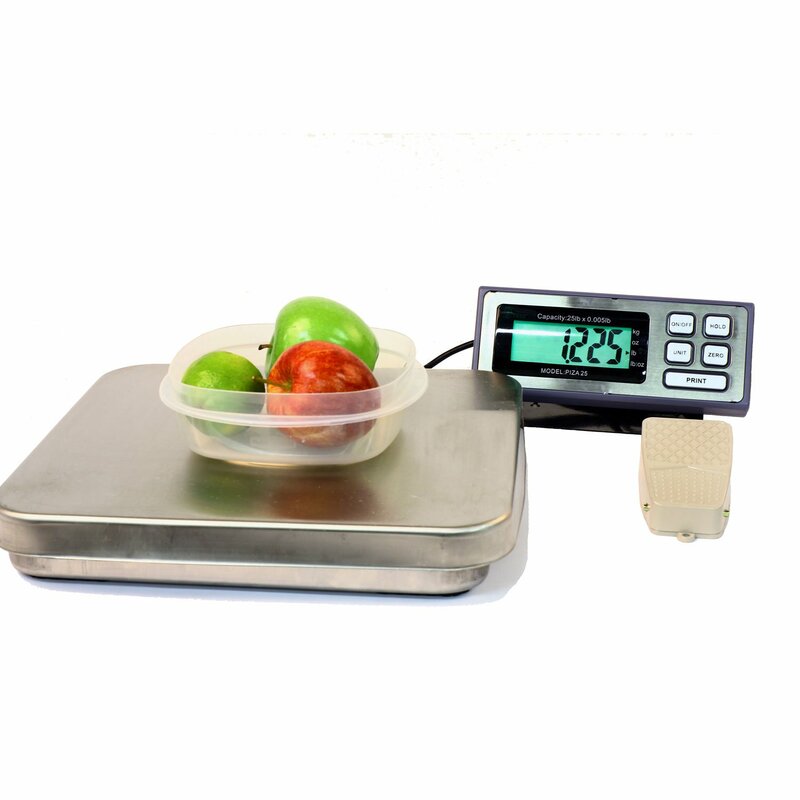 This balance is powered by the included AC adapter or rechargeable batteries. 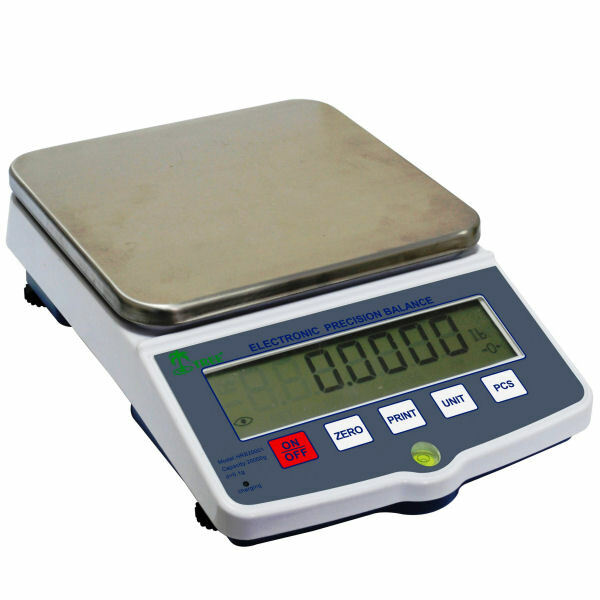 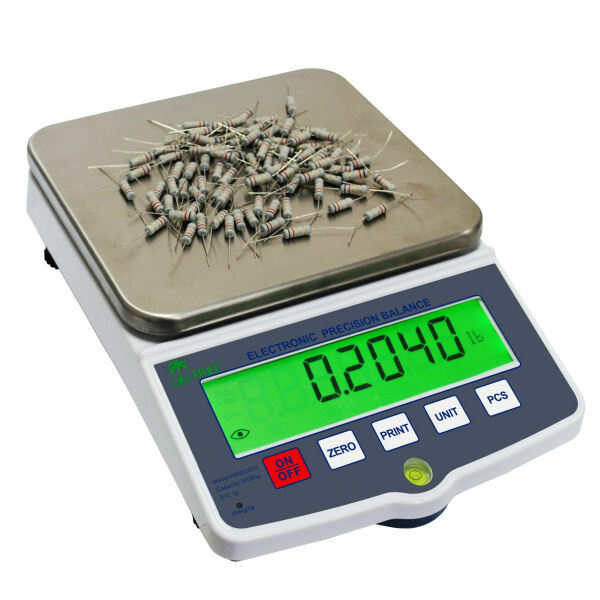 The HRB-20001 can be used for several applications - common uses for this scale are warehousing, shipping & postal, trade shows and hobby shops, deli bakery and restaurant, machine shop autobody repair, laboratory classroom and so much more. 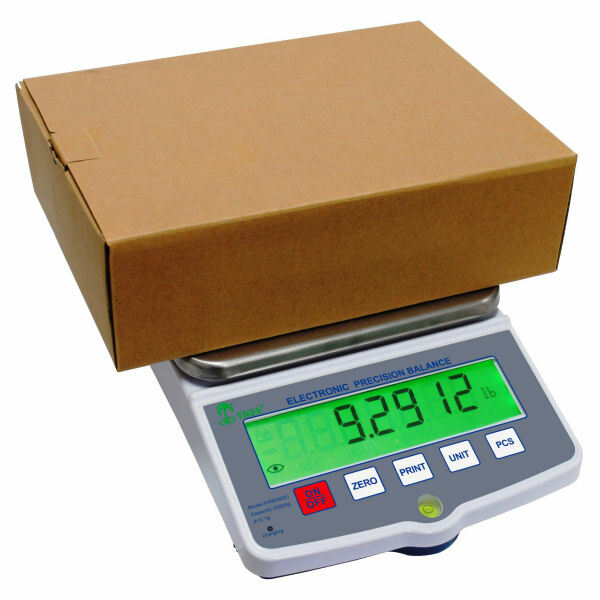 Platform Size 7.8" x 8.5"
Scale Dimensions 12.25" x 8.5" x 3.75"